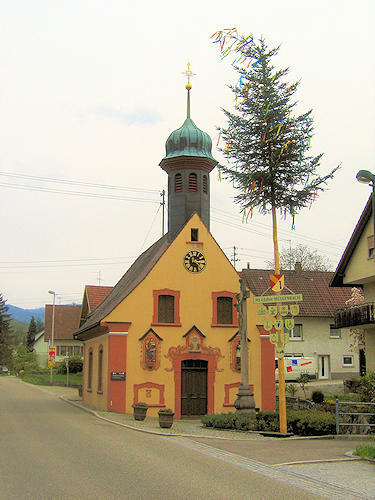 The large district town of Bühl is located at the foot of the Black Forest, 15 km south of Baden-Baden in a scenically attractive area in the Rhine valley. 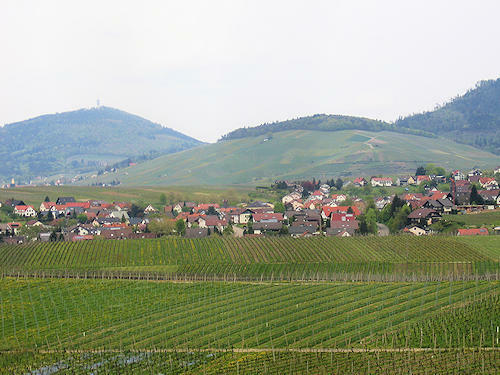 The entire region is famous for fruit and winegrowing. 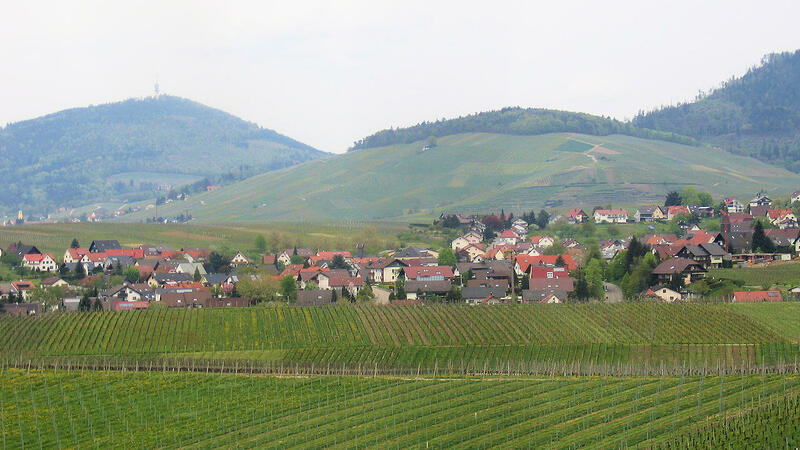 Affentaler wines and Bühl plums are products from Bühl which are known far and wide.